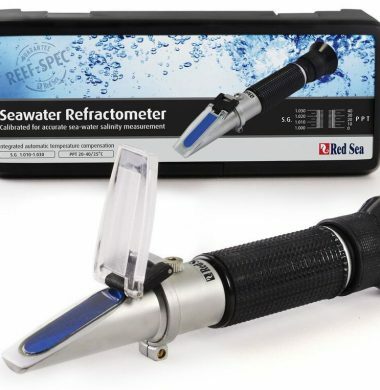 Measuring the salinity of seawater with a standard refractometer calibrated for brine (NaCl) solution will result in a deviation of up to 1.5 ppt. 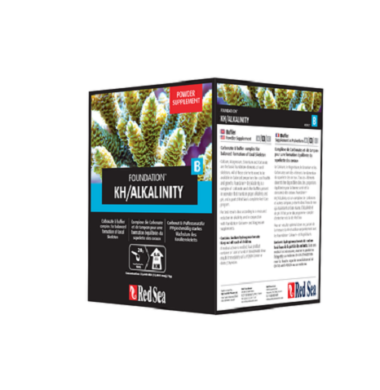 o Calibrated at 25oC, the normal temperature range for reef aquariums. 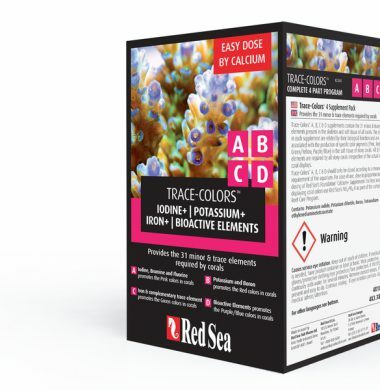 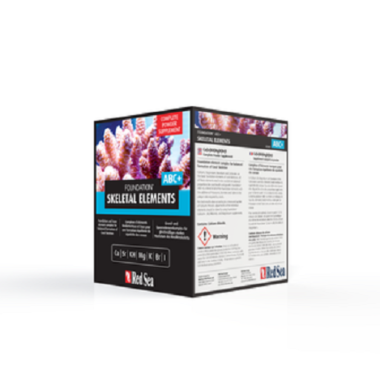 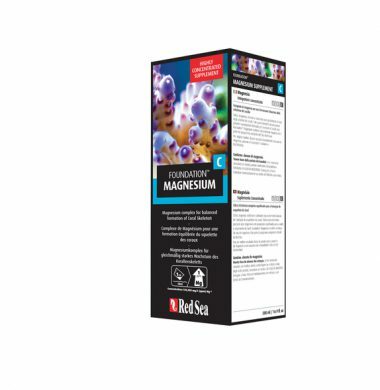 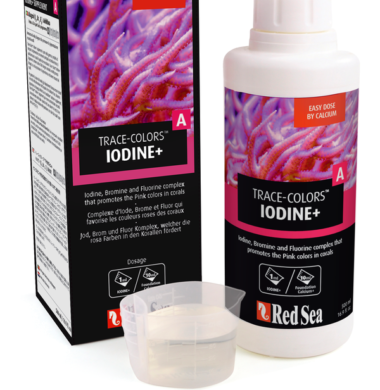 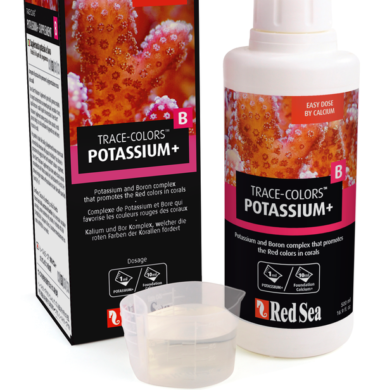 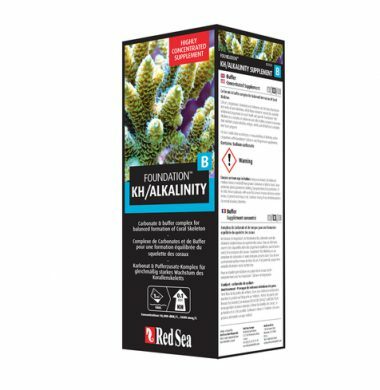 Red Sea Reef Foundation ABC 250ml Pack is an ideal purchase to begin the supplementation of Macro Elements into a Reef Aquarium. 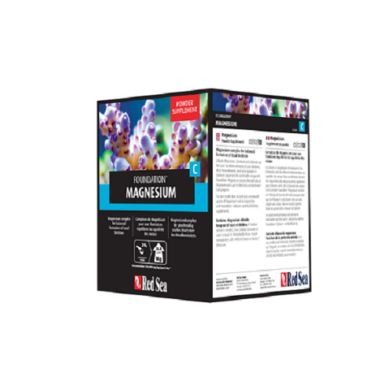 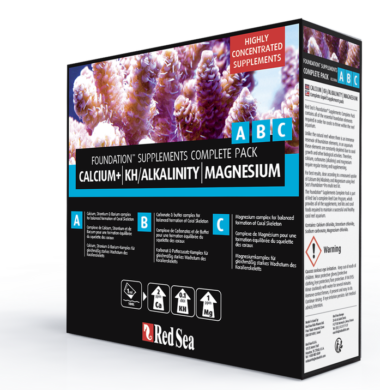 The Red Sea Foundation ABC 250ml Pack contains 250ml bottles of Calcium (A), Carbonate Hardness (B), and Magnesium (C) in liquid form, making dosage quick and simple. 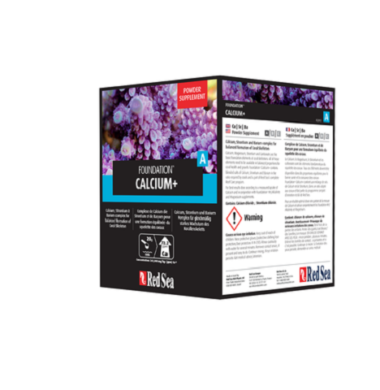 Reef Foundation® A Calcium and strontium complex for balanced formation of the coral skeleton. 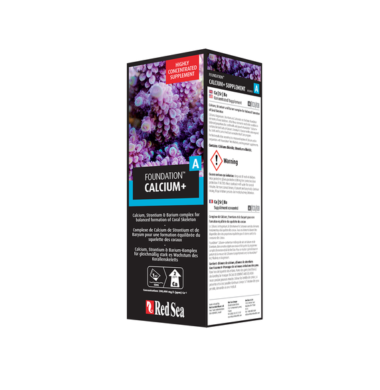 Reef Foundation® B Carbonate & buffer complex for the balanced formation of Coral Skeletons. 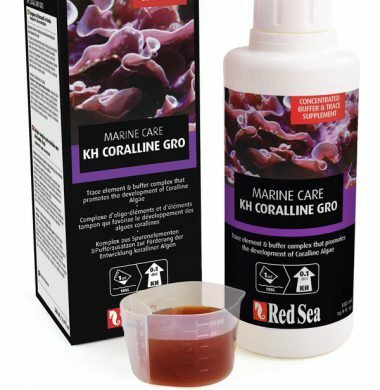 KH Coralline Gro A trace element and buffer complex that promotes the development of Coralline Algae.